Showing 1-10 of 144 items. 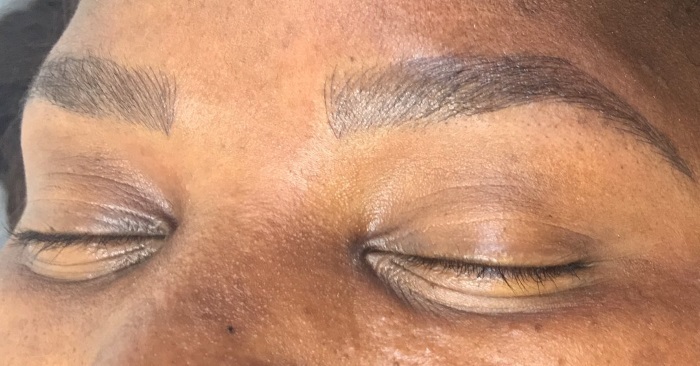 I was extremely nervous to get my brows done, I mean if it goes wrong its on your face for the whole world to see. I booked an appointment with Sam which was so easy and hassle free and the minute I walked into the room my nerves were gone. 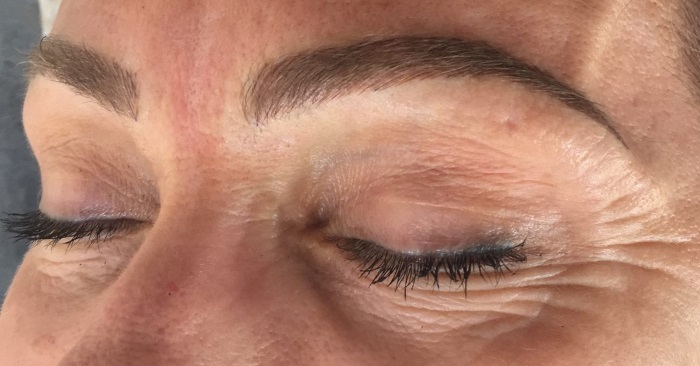 Sam completely put me at ease and did a stunning job with my brows! It wasn't sore and it turned out amazing ? 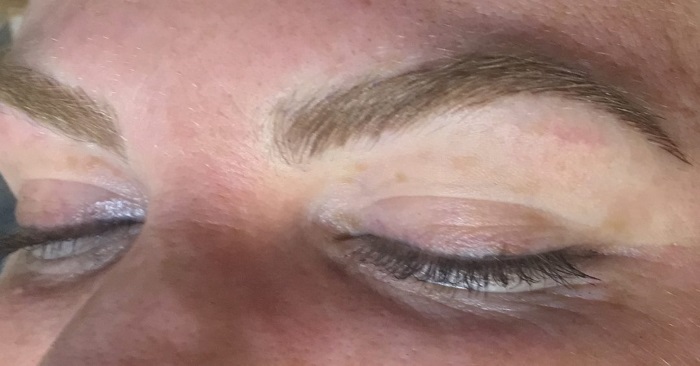 I definitely recommend Sam to anyone wanting to do there brows! 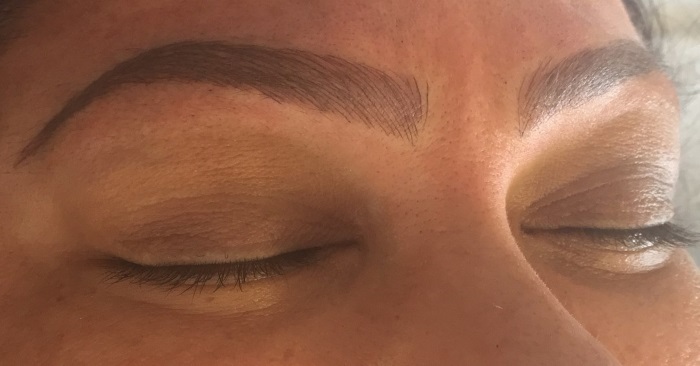 Thanks Sam for the best brows ever! 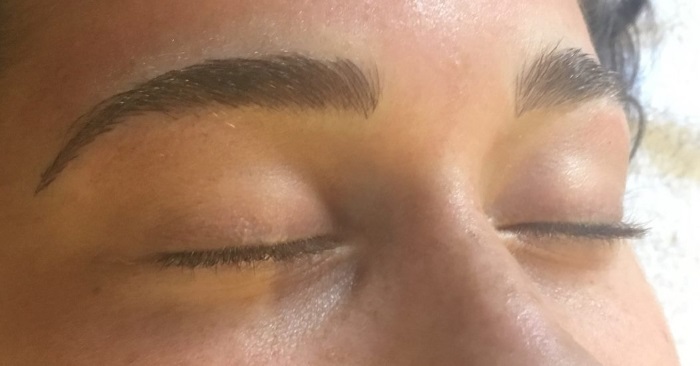 Had my lashes done and couldn’t be happier. Was nervous at first but Sam makes you feel very comfortable. She’s a perfectionist and really makes your lashes natural looking. Would definitely recommend anyone wanting this done to go see her she’s awesome and my lashes look amazing ?? The only person I know that is continuously making the world a better place by giving females back their confidence and making us feel beautiful. Also great role model to MANY woman, showing that pushing hard and pushing forward is the only way starting a business. 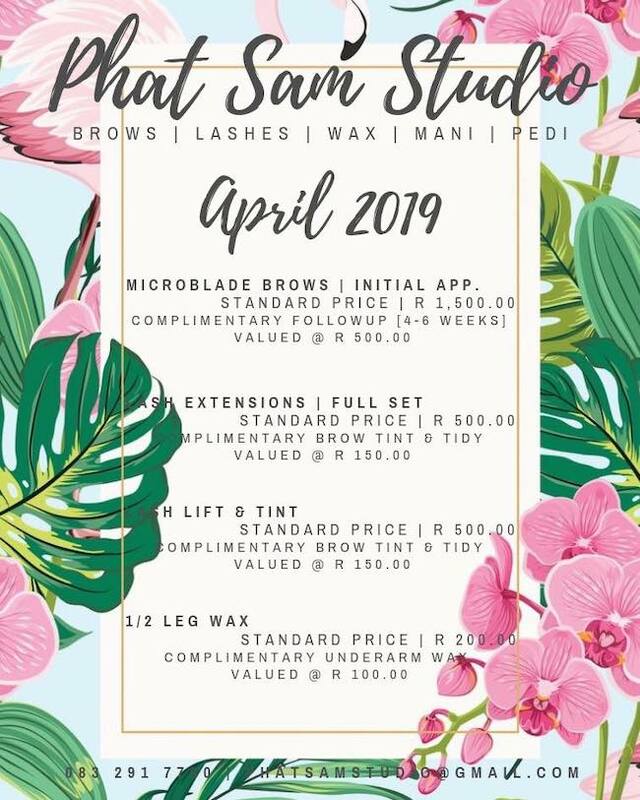 Thanx for ALWAYS having huge specials and being affordable, and taking time to send out beautifully made posters, sharing your work and keeping us up to date with trends etc ... See you soon ??? ?